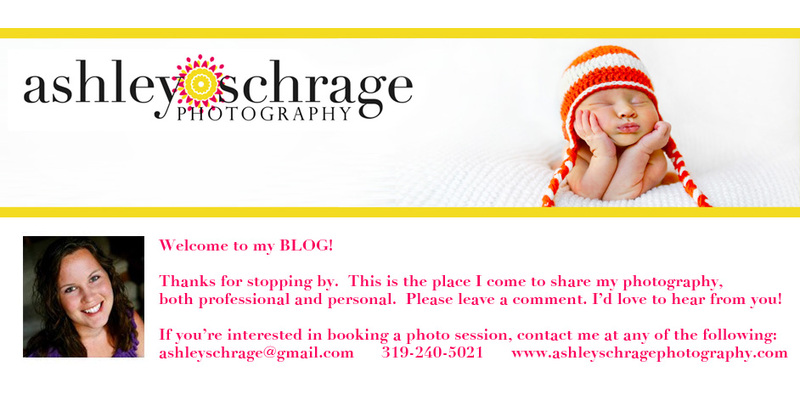 Ashley Schrage: Get me out of here! 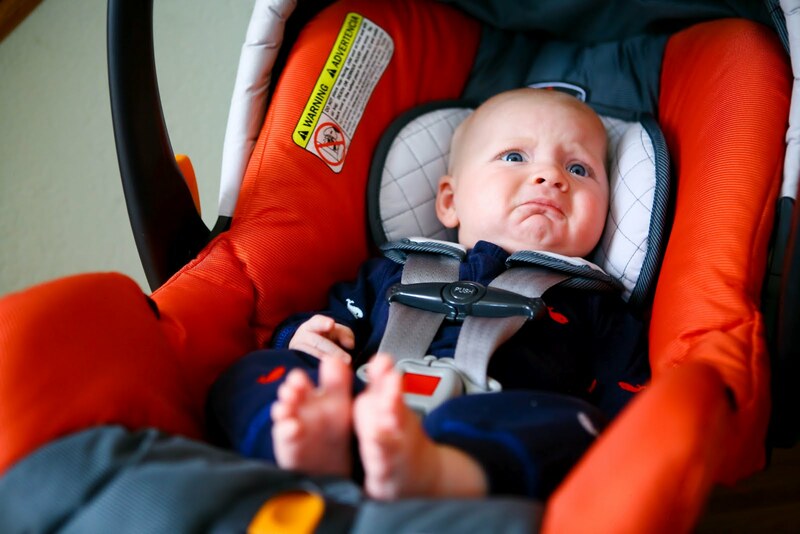 To say he hates his car-seat is an understatement. We were totally those people leaving the hospital with a screaming infant. I'm pretty sure that was the first time I REALLY heard him scream. I hear they grow out of this phase... crossing my fingers that day comes soon. Whenever I run an errand by myself, my favorite part is no crying from the back seat. But isn't his face precious anyway? Colin is the same way, never has been a carseat fan. Great shot and adorable face!! !